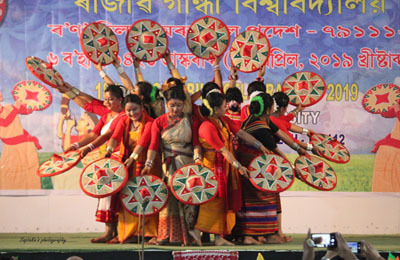 TEZU, Nov 3: Tender has been floated for operationalizing the state’s first civilian airport here in Lohit district “and two private airlines will soon be operating from this airport under the UDAN scheme,” said Chief Minister Pema Khandu in his address at the opening ceremony of the 29th annual day celebration of Indira Gandhi Government College (IGGC) here on Saturday. He said the state government would also have its own fleet of fixed wing aircraft to connect all the ALGs and airports in the state. Declaring the celebration open, the CM congratulated the college for showing a good performance in the last semester exam of Rajiv Gandhi University. 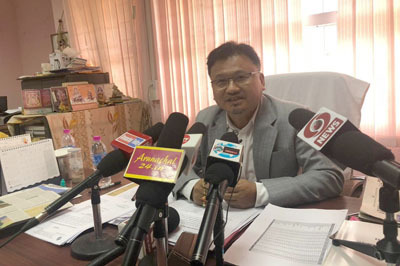 “IGGC is the only government college in the state to have made it to overall top ten results in the recent undergraduate university semester exam, along with private colleges St Claret College, Ziro and Venerable Uktara Bethany College,” Manmow,” the CM added. He commended the college’s administration, teaching staff and students for scoring such brilliant results, and congratulated the achievers from the college who had made it to the top ten of the university exams. 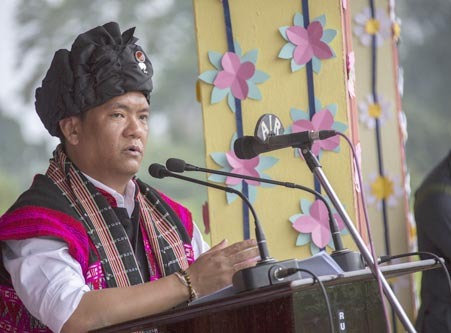 “Due to such reputation of the college, students from Anini to Changlang prefer to study in IGGC, though there are colleges in their vicinity,” he said. Responding to a memorandum submitted by the college’s student union, the CM assured to get a sanction order released this year for construction of a separate college administrative block and for a two-lane road and internal roads in the campus. He directed the local administration to start surveying for the proposed works with the executing agency. Pema also gave away merit certificates to the students from the college who topped the university undergraduate exam in the previous semester. Earlier, he made house-wise and NCC parade inspection. This was followed by a display of parade by the college’s NCC contingent and house troopers. The CM then administered the oath to the four houses – Donyi Polo, Rangfra, Nanyi Intaya and Amik Matai – represented by their captains, and lit the Olympic torch to begin the annual college sports and cultural week. Sports Minister Dr Mohesh Chai and state BJP president Tapir Gao were also present on the occasion. Later, the chief minister laid the foundation stone for construction of the office of the hydropower department’s eastern zone chief engineer.